Nintendo Switch is about to be revealed in detail in an exclusive event next month. The next gen hybrid console is the company’s big bet in the gaming industry and to compensate the debacle that happened with Wii U. When they originally launched the Wii U back in 2012, it was an innovative concept with amazing titles and the ability to play games on a second screen. The idea was highly promising as it was quite similar to the GameCube and Nintendo 64 consoles. However, the company didn’t anticipate the tough competition it faced with Microsoft’s Xbox One and Sony’s Playstation 4 systems. While Nintendo never directly competed with these biggies, the Wii U was seriously underpowered making it the last resort for any gaming needs. Besides, except the repetitive Mario, Zelda among other first party titles Nintendo Wii U console had very little to offer. With just a dozen games or less to play with, players lost interest in it that led to the platform being the lowest selling of them all. Wii U sold just 14 million units in nearly four years and is a debacle for the brand. 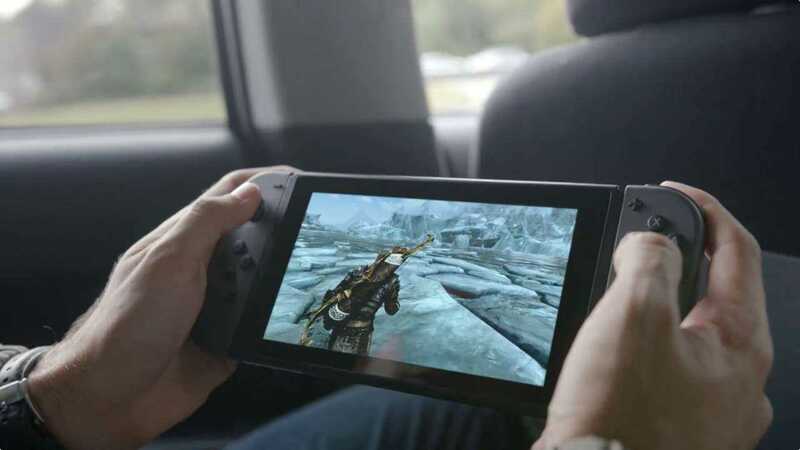 However, the new Nintendo Switch should turn the tide if the company delivers third party titles and great games to play on the go. According to the a post made on Counselheal, the Nintendo Switch console will have amazing CPU power clocked at 1020 MHz. The graphical capability of this hybrid machine will be at 768 MHz which will go down a lot when unplugged to 307MHz. The games will however be the same and it is not known how they will continue to perform if you spend most of your time gaming on the go. The advertisements created for Switch mostly shows gamers hanging out with other friends and using the dual controller to play anywhere they like. Being able to enjoy Skyrimremastered, a noteworthy third party title on this cool gaming console sounds promising. Bethesda did confirm that they will roll out the game with many more third party games heading to the platform. 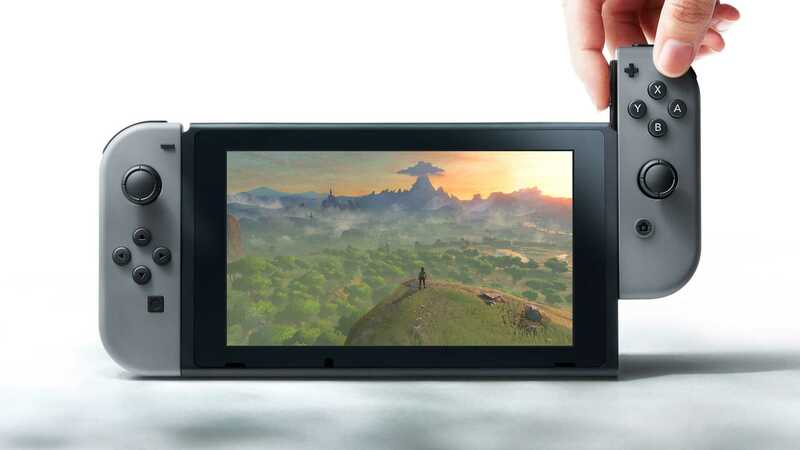 Nintendo Switch will also receive a new Zelda Breath of the Wild, Pokemon Sun and Moon with special gameplay assets and lots of other AAA titles. The console will be announced in January and will hit stores by March 2017. The year will also witness the announcement of Xbox Scorpio and Playstation 5. Can the Switch compete and win? Let’s hope it does!